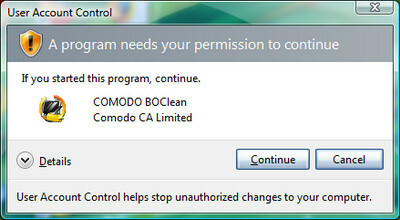 Windows 7 and Windows Vista both come with a security feature that offers User Access Control (UAC). This means that processes are launched in a restricted mode until and unless users accept the elevation confirmation. An example is running a regvr32.exe command. 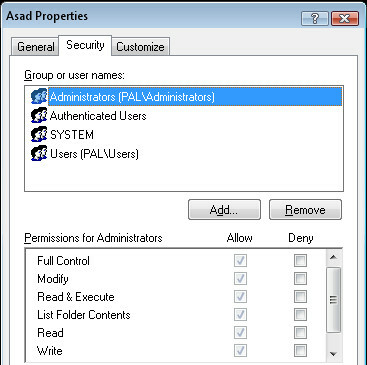 This is used to register DLL/ActiveX, opening up a batch file or a script that requires administrative privileges. All three of these require you to open an Elevated Command Prompt (ECP). ECP runs under these sort of privileges so users need to try and launch a command prompt that have fill rights to admin-ship and permission. Here are three ways users can do this. Navigate to the “Start” menu and then go to “All Programs”. 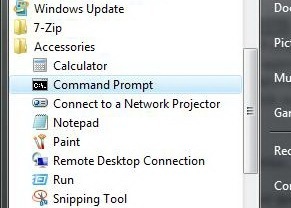 In this list, there will be a shortcut for the “Command Prompt”. Don’t click on it just yet. 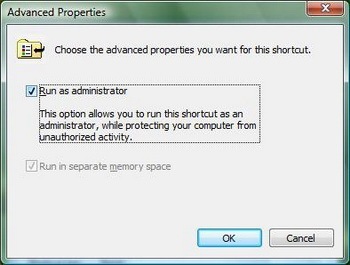 Right-click on it and choose “Run as administrator”. Go to the “Start” menu. Type “cmd” in the search bar. 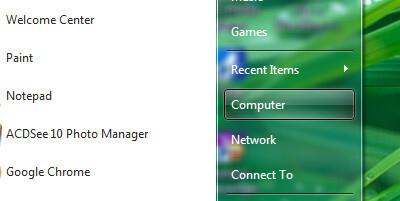 Now, press “Ctrl+Shift” and click on the “cmd” shortcut icon that will be present in the “Start” menu. To trigger the elevation of the command prompt, press the following combination of shortcuts “Ctrl+Shift+Enter”. This will automatically “Run as administrator”. Press “Alt+C” from your keyboard or hit “Continue” to confirm the elevation. Once you do this, the privileged command prompt will show up. We start this method by creating a shortcut on the desktop for “CMD.EXE”. 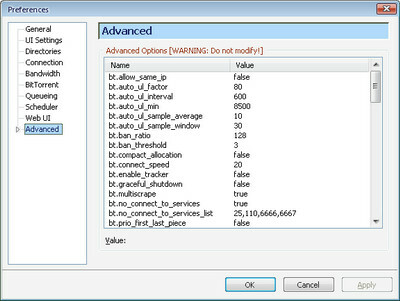 To run this shortcut with the administrator setting by default, right-click on it and choose “Properties”. Once you are here, go to the “Shortcut” tab and hit “Advanced”. There will be an option here that says “Run as administrator”. That is the box you want to check. Click on “OK” and then click on it again on the following window.